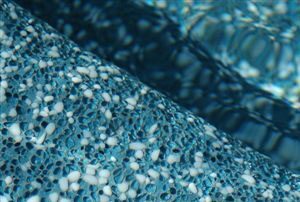 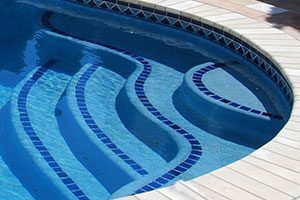 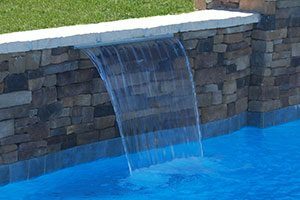 Inground vinyl pools can use a facelift every 20 years or so, to keep up with Mother Nature, changing tastes and new, available upgrades. 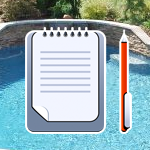 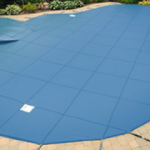 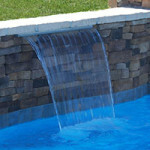 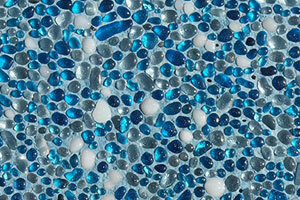 Indeed, vinyl liner pool kits have come a long way in 20 years! 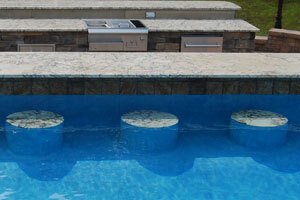 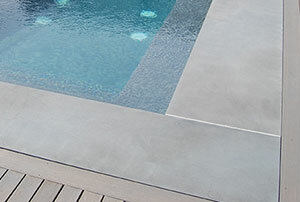 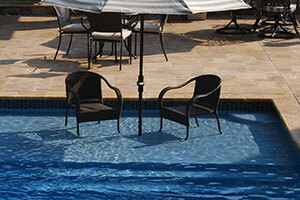 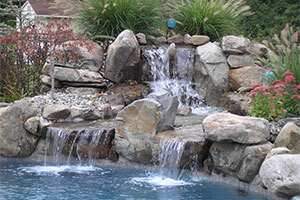 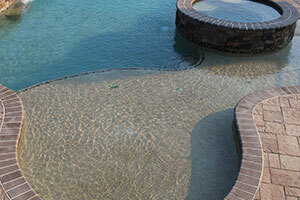 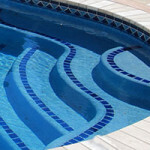 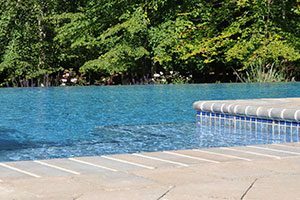 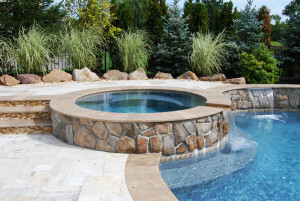 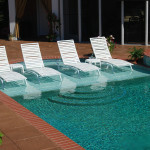 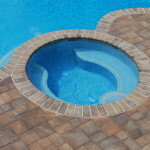 A pool renovation is an investment not only for your pool, but also for your backyard and home value. 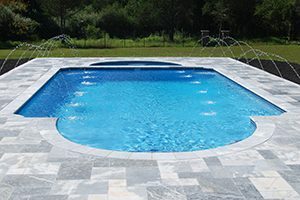 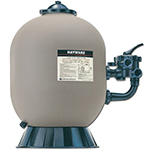 Your pool was expensive to build, and with inflation, a renovation can seem almost as costly. 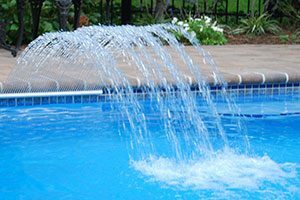 But the original investment you made in your swimming pool will only last so long.